Our efforts have to be integrated with the efforts of others to achieve real impact. 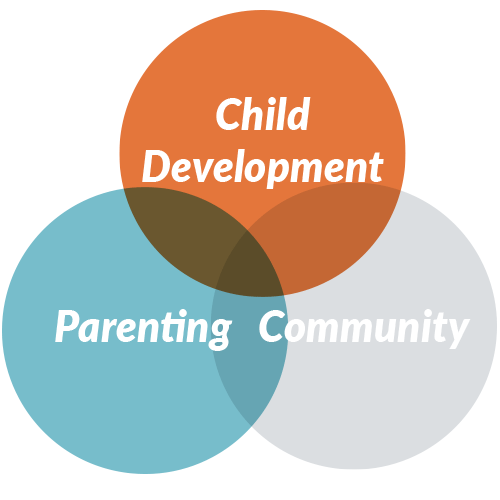 We believe that to achieve change we need to focus on building the strength and capability of parents and caregivers in order to better meet the developmental needs of children and young people. To keep children safe and well we need to help create nurturing relationships and environments in families and communities. This 5-minute video depicts a theory of change from the Frontiers of Innovation community at Harvard University for achieving breakthrough outcomes for vulnerable children and families. It describes the need to focus on building the capabilities of caregivers and strengthening the communities that together form the environment of relationships essential to children’s lifelong learning, health, and behaviour.